Specializes in criminal law (criminal business law in particular), personal data protection, telecommunications law and competition law. 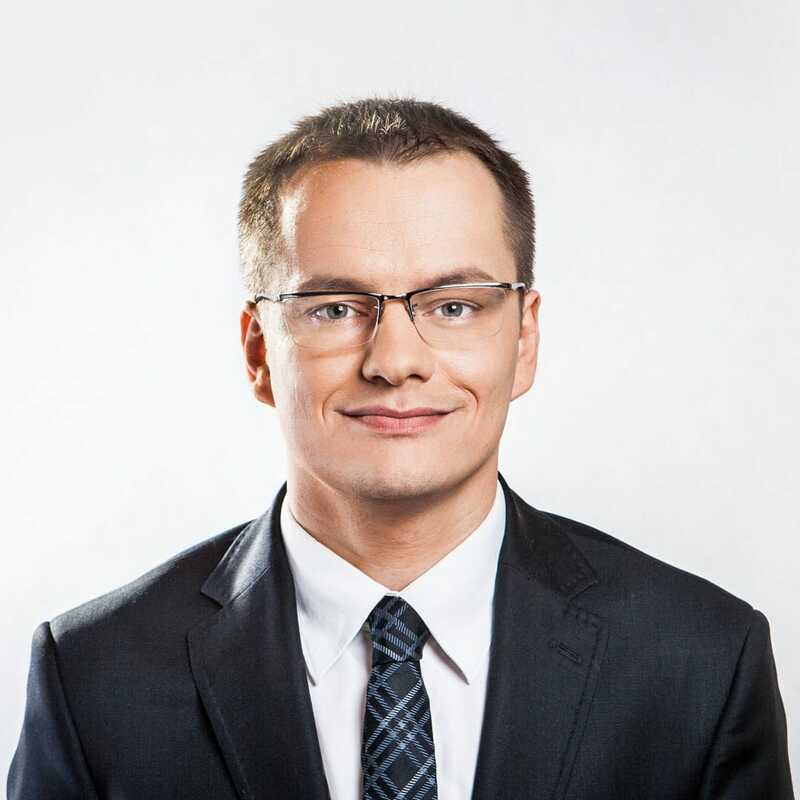 Jacek Błachut PhD has extensive experience in representing individuals and legal persons in criminal proceedings in various roles. Represented clients in numerous civil proceedings, court and administrative proceedings and administrative proceedings, including numerous proceedings with the participation of state regulators. Author of academic publications on criminal law.